Chris Dunstan is a theatre maker, director, writer and community arts facilitator originally from the Upper Hunter. He completed a double degree in Performance and Chemistry at the University of Wollongong before practicing professionally as a creative in Sydney for 5 years. He was thrilled to return to the Hunter to join the Tantrum team in 2018 after finishing his role as Acting Artistic Director for Spark Youth Theatre in Sydney's inner west. 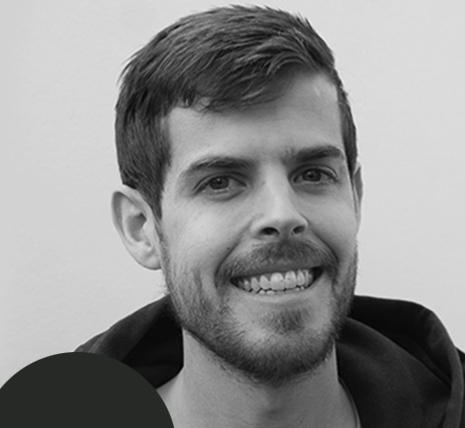 Chris has presented work all around Australia, and has facilitated groups of young people to make original theatre with companies such as Shopfront Arts Co-op, Blacktown Arts, Marian Street Theatre for Young People, Back to Back Theatre, Belvoir and Story Factory. Chris was awarded an ArtStart grant (Australia Council for the Arts) in 2016 and was selected for the inaugural Belvoir Artist Workshop for emerging arts leaders in the same year. He has a passion for youth-led theatre and inclusive arts practice.